I am married to the most wonderful man. But as wonderful as he is, he is not the easiest person to shop for. He is a geek. A techie, an electronics lover. Thank goodness for Best Buy. It’s one of the stores I know I can find something that I my husband will love and/or can use. It’s easy for me to find things for my son, too. Hey, I’m quite the geek myself and love shopping for gadgets. I also love their appliance section. You can find over 100 products for sell at Best Buy this holiday season. You will find a large selection of the hottest tablets, smartphones, gaming consoles and games, wearable technology, health and fitness gear, mobile accessories and much more. I recently received the Misfit Shine that can be found at Best Buy. I’m loving it! Check out what I thought about the Shine wearable tracker. If you’re wanting some fitness motivation and some way to keep track of your physical activities, I recommend starting 2014 out with the Misfit Shine Elegant Wearable Tracker. As you know, technology evolves constantly, making it a bit overwhelming to know what you need/want when it comes to tech gifts for others or yourself. At Best Buy, the Blue Shirts and Geek Squad Agents are impassioned, highly trained and skilled, informed and impartial so they can help ensure you get the perfect gifts (even if they’re for yourself). I know a certain little boy who wants some Xbox games. A pair of headphones are on someone special’s list, and I’m eying a Dyson vacuum cleaner for Christmas. *Hint-hint. Just in time for your holiday shopping this year I have some awesome coupon deals to share with you! 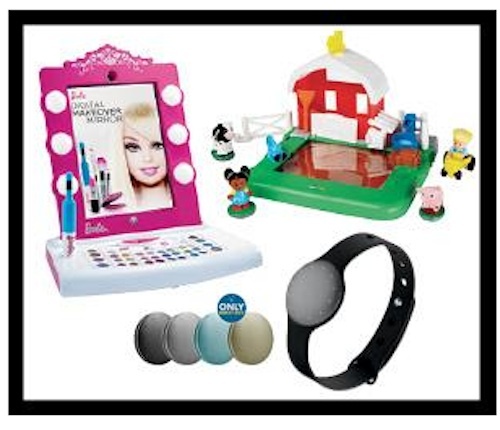 15% off Health & Fitness products, and Fisher Price and Mattel toys – To redeem coupon on bestbuy.com, enter code bloggers15off at check out. 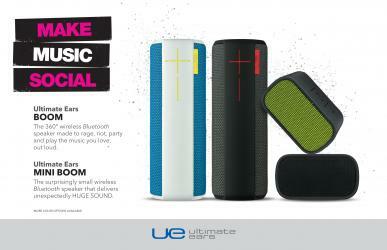 And… 10% off Headphones and portable speakers (excluding beats, bose and Sony). The above offers will be valid from 12/1 to 1/15. What’s on your holiday shopping list this year? I want to get a wireless speaker for my hubby to use at work. They are never easy to shot for… I have no idea what I will do or get my husband this year. I think my kids are mostly set but I need to get myself a new desktop so I’m watching Best Buy! 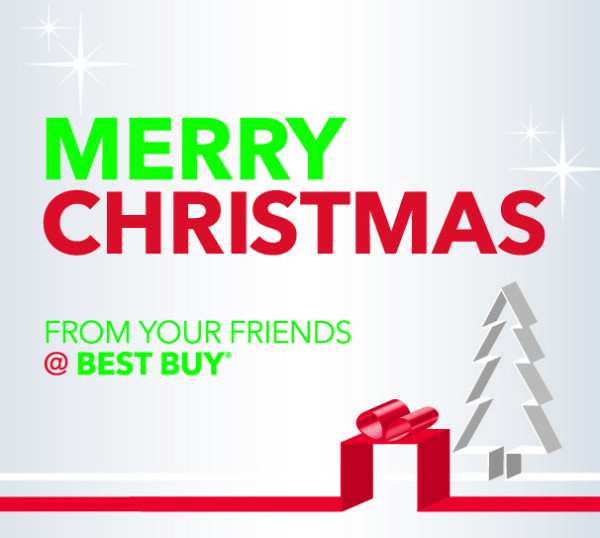 There’s always something from Best Buy on our Christmas list! I am still clueless about what gifts I should put on my shopping list! Your awesome coupon deals came just in time for my Christmas shopping! Thanks! They have everything, you KNOW I’m heading there to shop! I want like a million things from Best Buy!